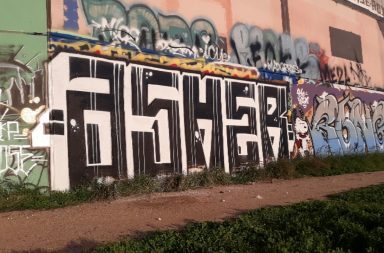 So, you decided you want to start writing graffiti but you are not sure how to choose your name. It’s OK, most of us had to go through this, to some it came easy, and for others it took many name changes before they got to the right one. An endless about of possibilities to consider as well as many other factors when choosing your writer name so today we will try and make this process a lot easier or at least give you some form of guidance that can help you. Before we go any further we need to determine how you want to go about it. There is the rational way and the irrational way of choosing graffiti names. Let me break it down to you. Some people don’t really think much about it and the names just comes to them. Over time, they either won it or eventually changed it to something else. In the pre-internet era, people often started with really basic corny names like Joker, King and Diablo before upgrading to something more solid and original. So, if you’re the more rational type, and want to educate yourself a bit before making a commitment, you came to the right place. 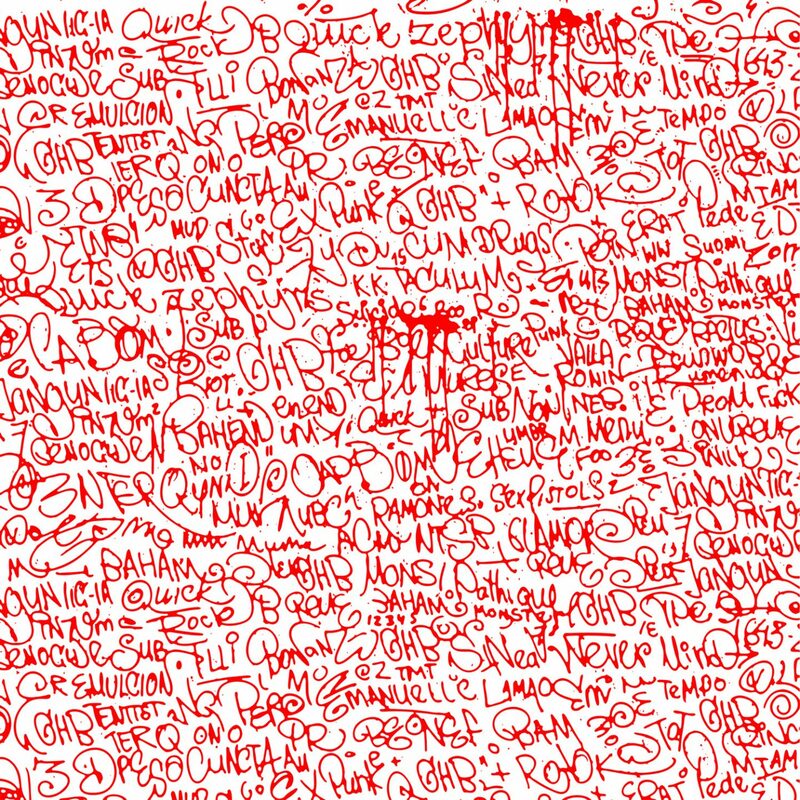 Here is a list of things to consider when choosing graffiti names. 1- What type of graffiti are you doing? 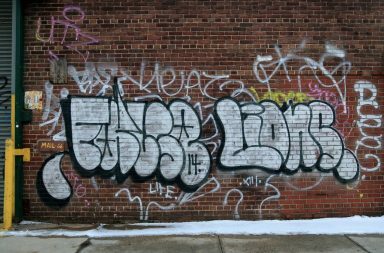 Are you in to doing tags and bubble letters or wild style full color pieces? Are you going to be painting a lot of legal walls or freight trains or everything from A to Z? Sometimes your graffiti style will determine the main characteristics of your name. 2- Know your city’s heritage. Don’t start writing the same name as an already established local writer. Avoid the confrontation altogether and write something else, even if you really like the name. 3- Know your general graffiti history. With the internet, you have no excuses not to go see who did what and who were the main dudes and legends that made this whole graffiti thing possible. So unless you want to be made fun of and given a quick graffiti lesson, stay away from legendary names or other super famous international writers. 4- Don’t over think it. Let the name come naturally or it will sound forced and insecure. Just grab a piece of paper and doodle the first letters that come to mind and take it from there. 5- Find your sweet spot. Some people lean towards extravagance, others are more conservative. Ultimately, each person reflects something intimate about them in one way or another. 6- Don’t try to please people. There will always be haters and people trying to call you out or criticize your name. You can’t please everyone but you can start by pleasing yourself first. If you like it, rock it! 7- Stay away from clichés. Unless you’re trolling, in which case LOL. 8- Please remember that style is king. No matter what name you chose, the most important thing is style above all. 9- Be original. It’s hard in 2017 but at least try. Don’t be scared to step out of the box and do something different. 10- Don’t listen to me. Go out, have fun, make mistakes and life will naturally guide you where you need to be. 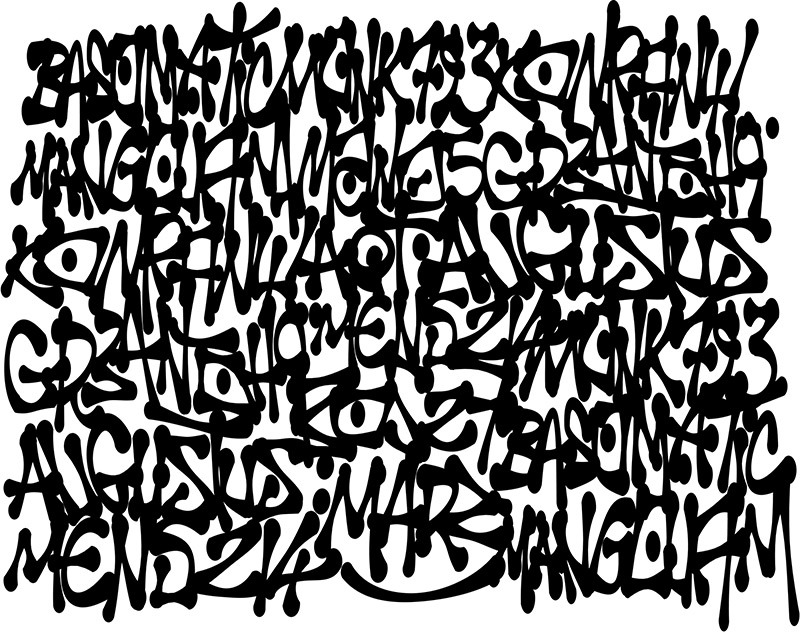 To help you out to pick your graffiti name, we have compiled a list of over 1300 names to get you inspired! At the same time, you can verify if the name you have in mind is already taken, pretty useful! That’s all folks! Hope this article was helpful so you can choose your graffiti artist name. Let us know in the comments which name you pick!